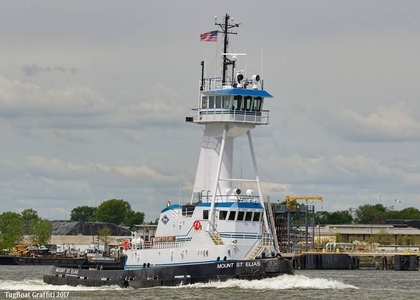 Built in 2009, by Thoma-Sea Boatbuilders of Houma, Louisiana (hull #143) as the Allison Crosby for the Crosby Marine Transportation Company of Golden Meadow, Louisiana. 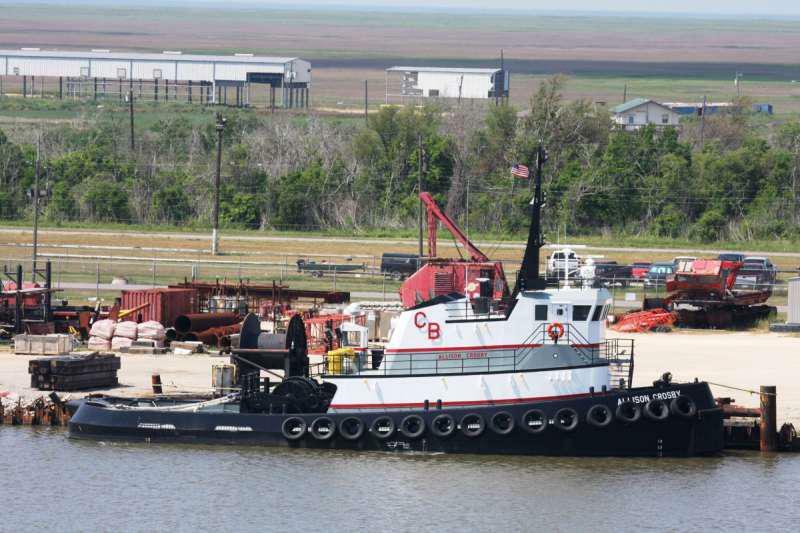 In 2016, the tug was acquired by the Kirby Corporation of Channelview, Texas. Where she was renamed as the Mount St. Elias. 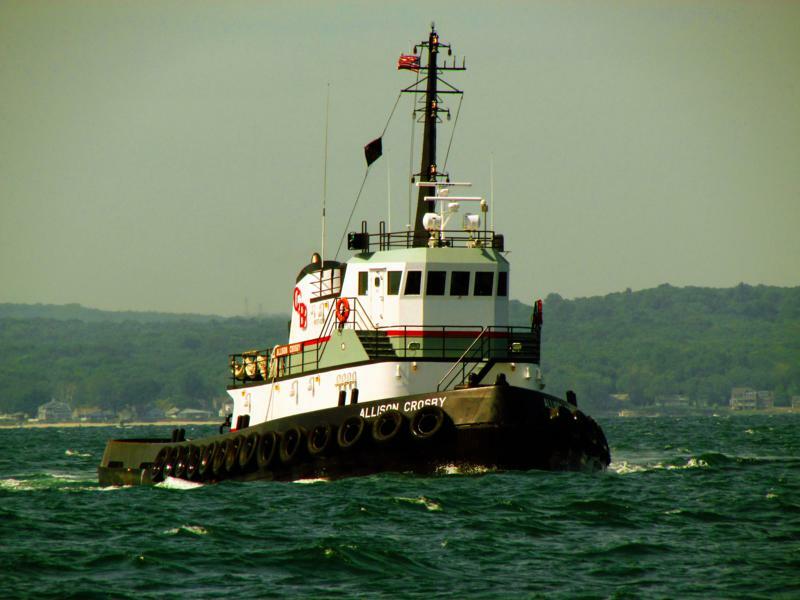 In 2016, the Kirby Corporation outfitted the tug with a JAK-400 coupler system. As well as, an upper wheelhouse. And, the removal of her towing winch. Powered by two, sixteen cylinder, Caterpillar 3516 TTD00336 DITA SCAC "B" HD diesel engines. With Reintjes WAF 873 reduction gears, at a ratio of 4.5:1. Turning two, Bird Johnson, 113(in) by 99(in), stainless steel, fixed pitch, propellers, mounted in kort nozzles. For a rated 4,200 horsepower. Her electrical service is provided by two, 75kW generator sets. With a third, auxiliary 75kW generator set. 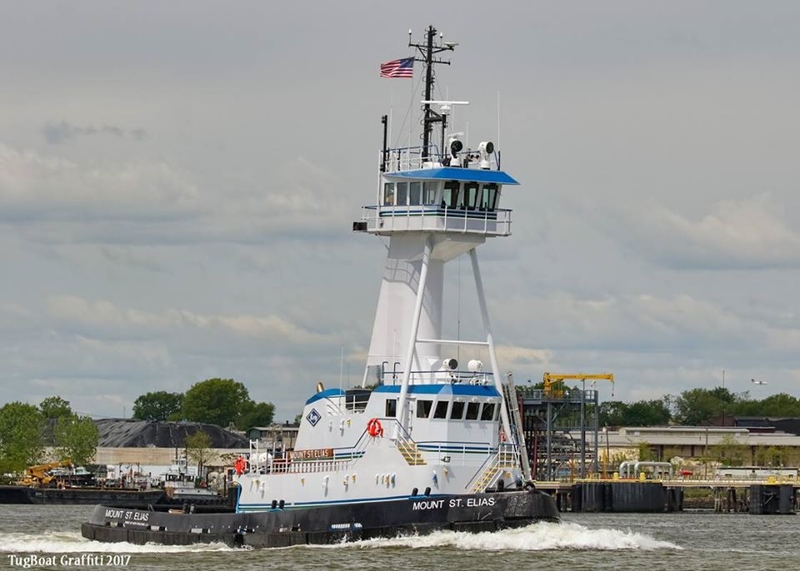 The tug's capacities are 85,855 gallons of fuel, 264 gallons of hydraulic oil, 1,320 gallons of lube oil, and 8,717 gallons of potable water. 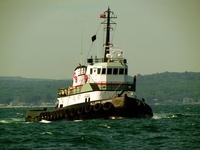 The tug's towing gear consisted of a Markey TDSD 34, double drum, towing winch. 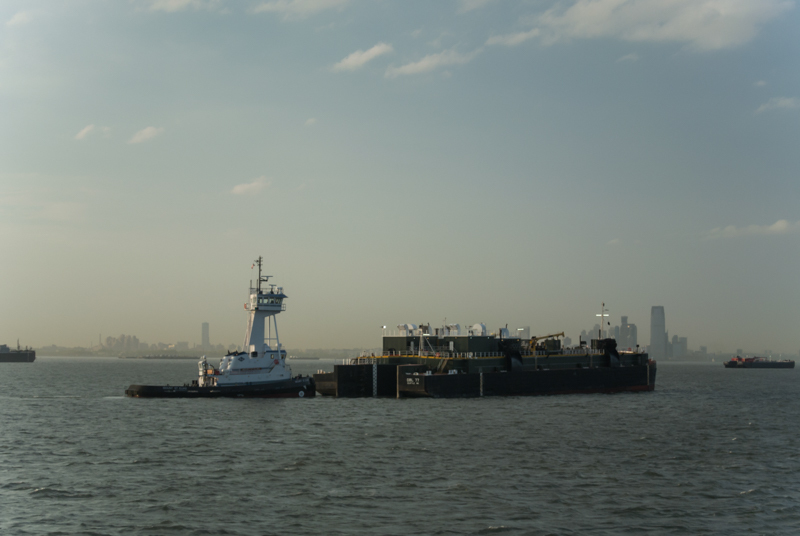 Outfitted with 2,400(ft)of 2.25(in) towing wire on the main drum, and 2,000(ft) 2(in) on the auxiliary drum. Driven by a single, GM 6-71 diesel engine.